In order to unburden manufacturers and suppliers which want to focus on their core businesses in various industries, Malanico is the constructive distribution link that helps you. We discuss with the client the possibilities to bend the consolidation benefits to a win-win model, and for this we offer various distribution models to create added value for the client. The name Malanico reflects our current modern character and the presence of this company as a player on the domestic and international market of distribution. The name also covers very well the corporate story of our brand values, namely: leader, professionality, different, large, and international. Malanico is located in Nieuwleusen, just outside of Zwolle. We can safely store products in our warehouse, sort them and pick orders. The company building has a modern warehouse, arranged according to the latest directives and the newest technology. 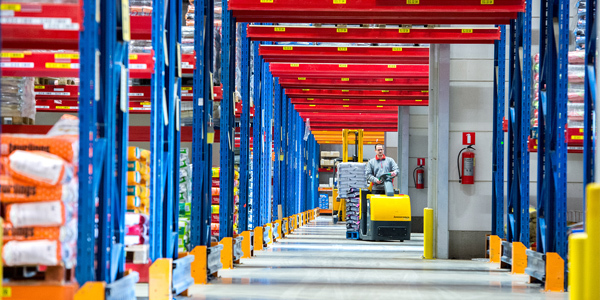 The warehouse has a total surface area of over 17,000m², of which 250m² is a freezer. With the Warehouse Management System, we provide optimal inventory management and perfect order picking. All of this enables us to deliver both big and small orders with the greatest care. We believe in a practical but efficient work method, giving us a very high delivery grade. 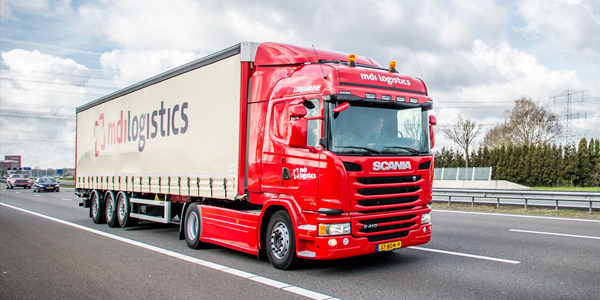 Thanks to close partnerships, for example with transporter MDI logistics, we make sure we can deliver multiple days per week in all of the Netherlands and Belgium. MDI logistics provides Beeztees, a brand specialized in toys and accessories for pets, with its complete distribution activities in the Netherlands and Belgium. 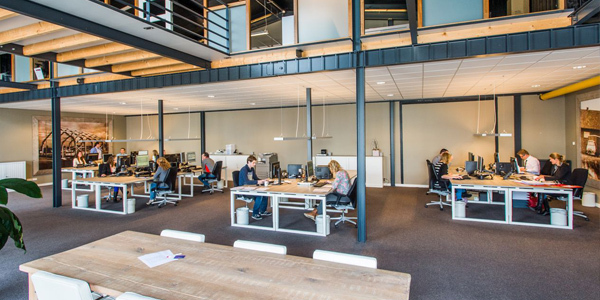 The readied shipments are picked up daily from the Beeztees warehouse in Waalwijk, are combined with the Malanico Petfood & supplies orders at night, and are then delivered the next day. We also have a close partnership with various parcel delivery services which deliver the drop shipment orders to the consumer. With about 75 enthusiastic employees, we do our best every day to perfectly execute everything for our clients. Partly thanks to this commitment, we have grown to be a professional player in the market. We are proud of that! Our teams are involved, ambitious, customer-focussed, and continually try to improve our processes. This ensures the high quality of our services, which stays innovative through the ideas and commitment of all our colleagues. Our employees make Malanico! Malanico Petfood & supplies is part of Malanico. We are the largest independent distributor of pet food and supplies for pets in the Benelux. We offer suppliers and retailers a wide range of services. Read more about Petfood & supplies here.